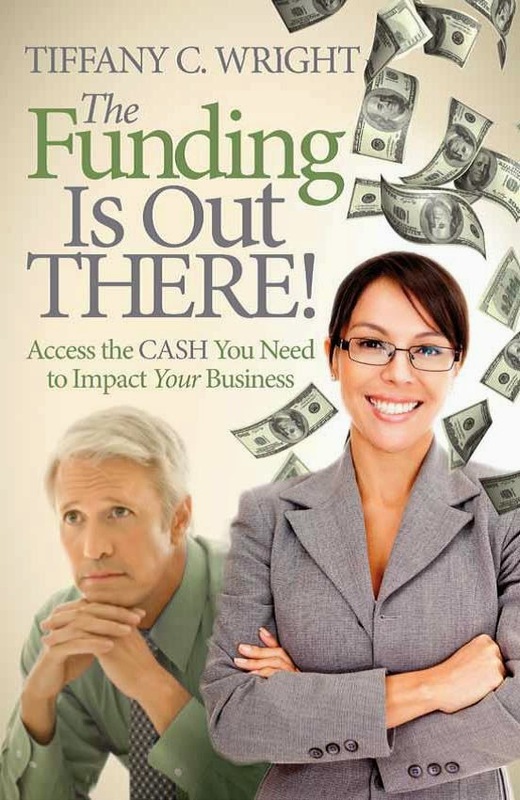 Small Business Finance Forum: How do You Quickly Improve Your Financial Literacy? How do You Quickly Improve Your Financial Literacy? This blog post is in response to a query I received from a journalist: What is the best way that individuals can improve their financial literacy? Following is my multi-tiered response: The best way for you (friends, family, or others) to improve your (their) financial literacy is to educate yourself (themselves). Where do you find this education? Conduct a search on Amazon on “financial management” or “personal financial management” and pick 10 books to read (or skim!). You can save money by checking with your local library for the physical or ebook versions of the book or you can purchase the Kindle ebook version on Amazon or the Nook ebook version from Barnes and Noble. Take a continuing education course on “financial literacy” or “personal financial management” through your local college or university. These courses are often 1-3 evenings, 1.5 – 2 hours each time and provide much hands-on experience, such as actually walking through balancing checkbooks or reading credit card statements. Sign up for an online or trial version of personal financial management software providers such as Quicken or Mint.com. These providers often offer tutorials that walk through each section of the software, explaining both that section’s importance and how the numbers are determined. Books are a tried and true method to increasing financial literacy. Why is financial literacy so important to a business owner? If you can't manage your own personal finances, you can't possibly expect to be able to manage your business' finances well. According to the PBS.org website: "Personal financial literacy is more than just being able to balance a checkbook, compare prices or get a job. It also includes skills like long-term vision and planning for the future, and the discipline to use those skills every day." For more information regarding the importance of financial literacy and how you can increase yours to impact your personal and business finances, visit the PBS site, Your Life. 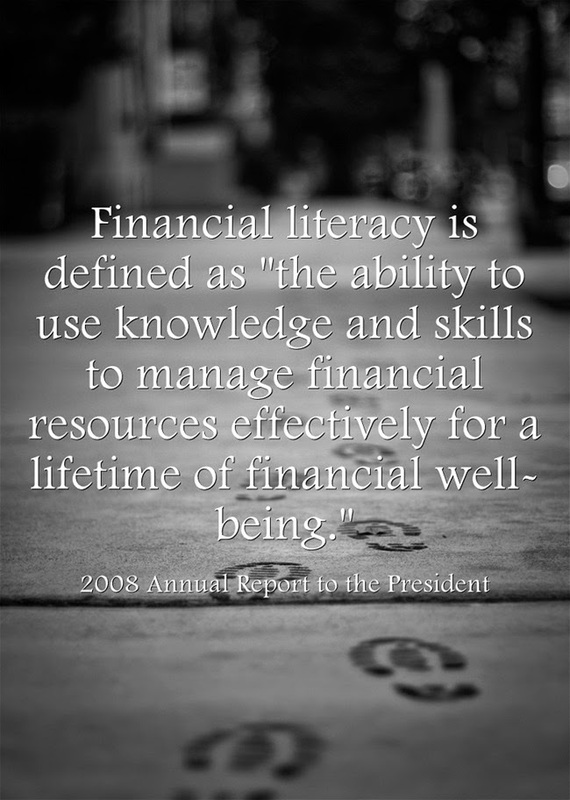 Your Money, at http://www.pbs.org/wned/more/what_is_financial_literacy.php .